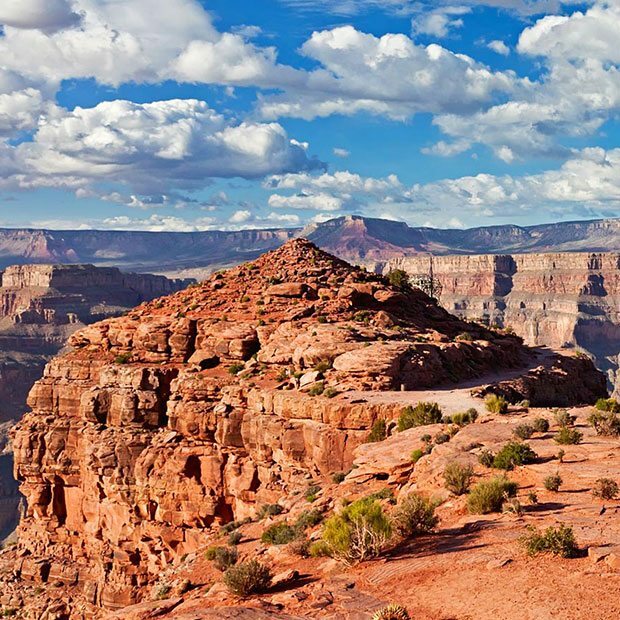 Grand Canyon Helicopter Flights Below The Rim of The Grand Canyon. 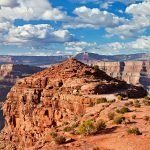 Land And Explore The Rim including Eagle & Guano Point. 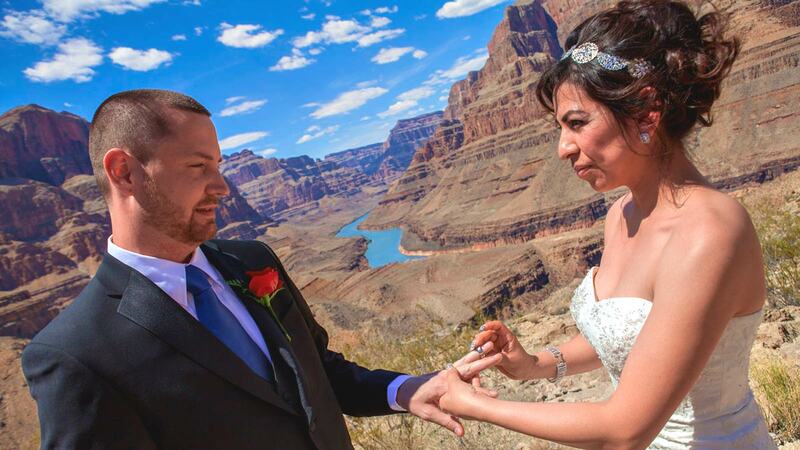 Explore The World Famous Grand Canyon West Skywalk ! 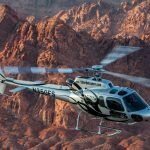 Grand Canyon Helicopter Flights departing from Las Vegas to the Grand Canyon Canyon is a must do when visiting Las Vegas. 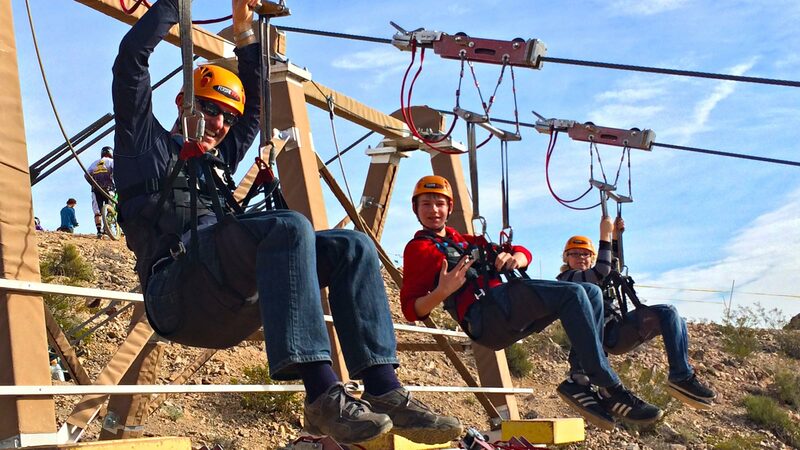 For many this bucket list must do is perhaps the most memorable experience they will every do. 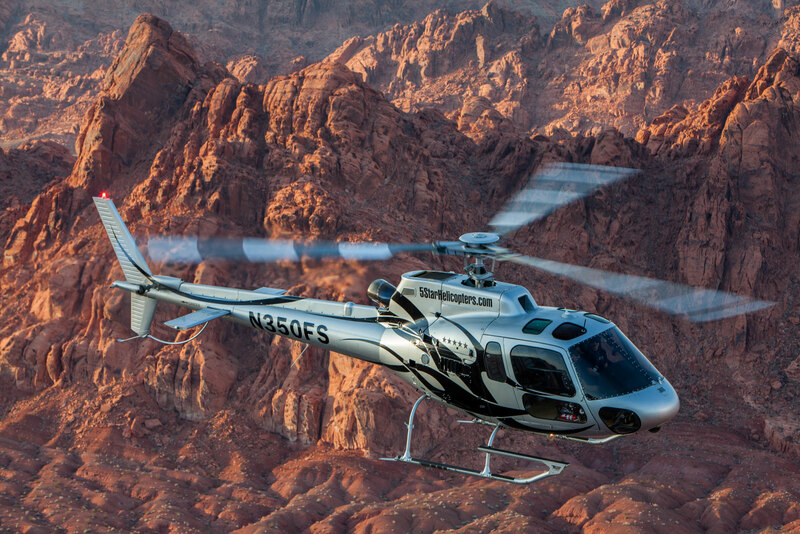 Here at 5 Star Grand Canyon Helicopter Tours we offer flights with round trip transportation from your Las Vegas Hotel. 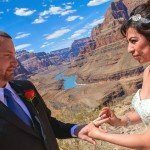 Departing from Boulder City allows for more affordable prices and other enhancements such as increased reliability without compromising on Grand Canyon and Hoover Dam sightseeing. 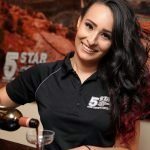 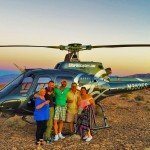 When selecting your Grand Canyon West Rim helicopter flight, you will need to decide if you’d like to disembark at the Grand Canyon the Valley of Fire or take the option not to land and fly over the beautiful Grand Canyon only without getting out of the aircraft. 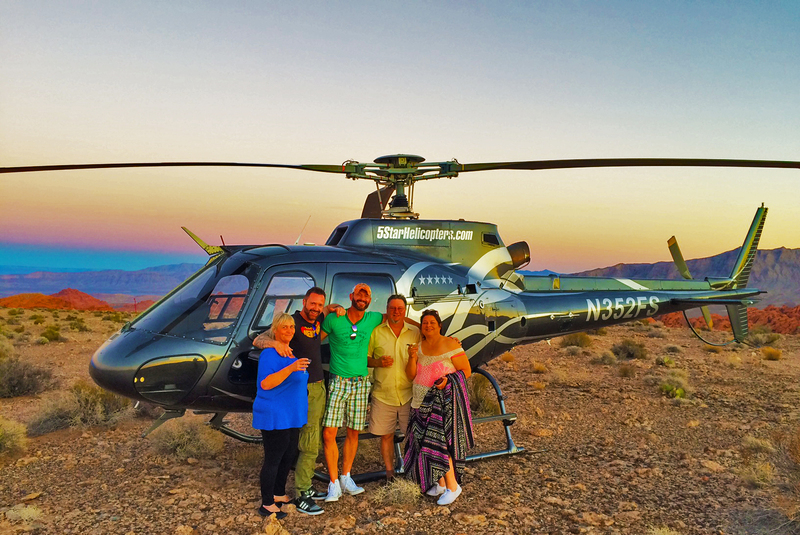 5 Star Grand Canyon Helicopter Tours offers many different flight experiences. 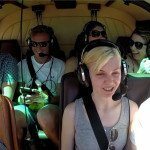 Flying in a helicopter is a very different experience to that of a fixed wing airplane flight. 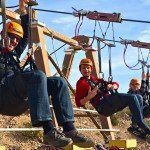 You can expect closer views and a much smoother flight with less turbulance and the best views and sightseeing.